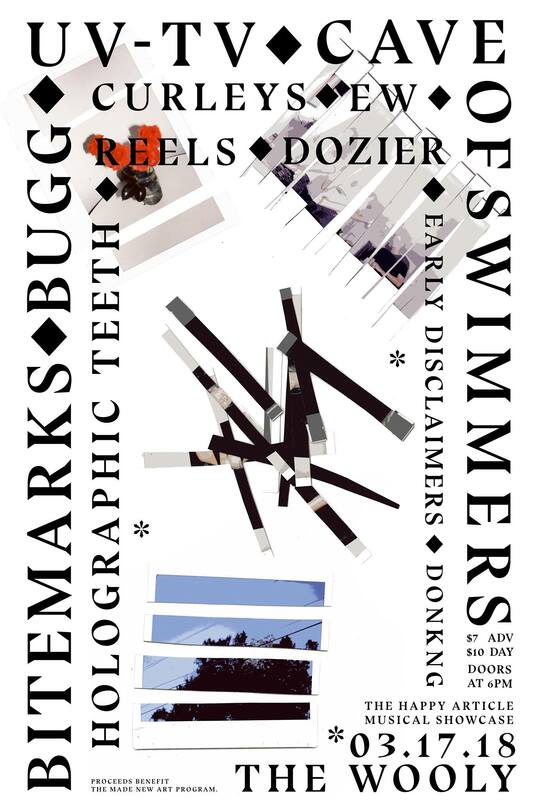 UV-TV, Bugg, Cave of Swimmers, BiteMarks + more! 11 bands, two stages, one venue and a night not to miss! UV-TV - Last show in Gainesville for a while. This show will start on time! Two stages in the Wooly Venue.